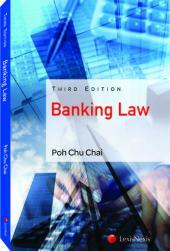 Banking Law, 2nd Edition incorporates the latest developments in banking law between May 2007 and June 2011. 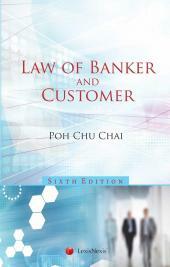 Dr. Poh Chu Chai has vastly expanded the second edition to feature a more detailed discussion of banking decisions and relevant case law on the topic. 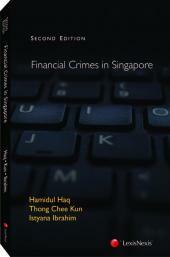 The book gives a succinct but comprehensive coverage of banking law in Singapore, Malaysia and also discusses the developments of case law in England. 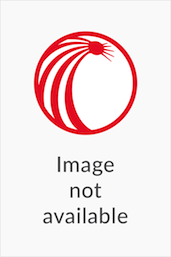 It addresses complex issues in banking law in a matter-of-fact manner. Presented to you in an easy-to-read format, the book is set to appeal to legal practitioners, In House Counsel, banking professionals and law students in Singapore, Malaysia and Legal practitioners around the region who are keen on understanding banking law in these jurisdictions.